We want to get to know you. Also, life isn’t always linear – connections with real people help when you’re trying to navigate a winding path. Connect with humans at MICA that can direct you through our admissions process, tell you about life in Baltimore, and answer questions about MICA’s many programs. We'll come to you. Check out our regional and international meet-up events to determine when we'll be in your neighborhood. 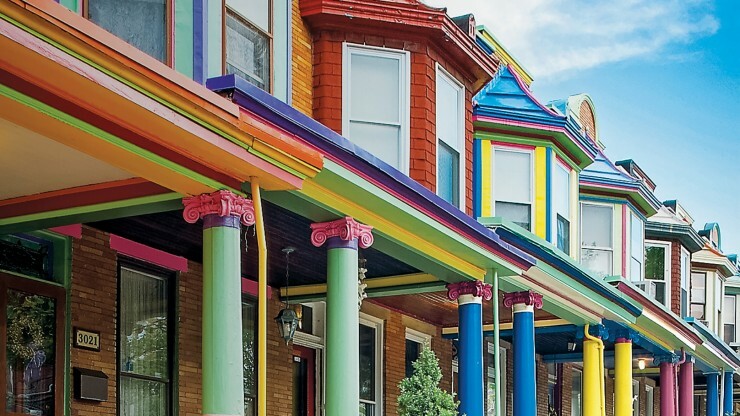 Home to a vibrant art and design community, Baltimore supports creativity and welcomes innovation. It is an imperfect city but it is the perfect place to launch and sustain your career.